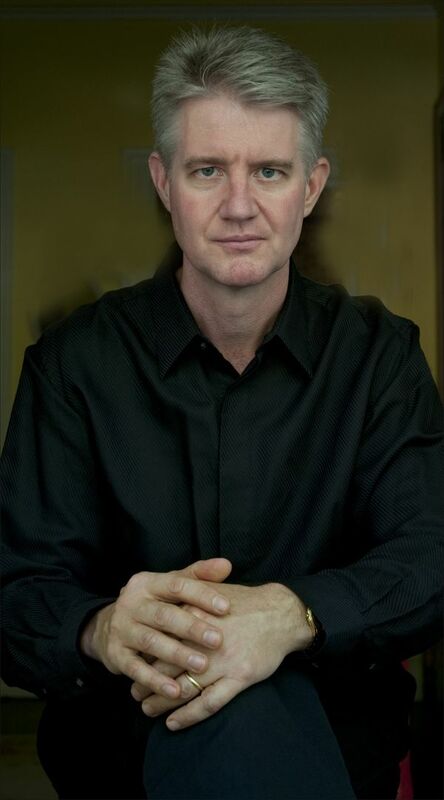 Australian organist Christopher Wrench is a distinguished graduate of the Queensland and Vienna conservatoria, and the Vienna University of Music. Born in Brisbane in 1958, his musical formation was strongly influenced by pianist Nancy Weir in Brisbane and organ mentors Leopold Marksteiner and Michael Radulescu in Vienna. Following prizes at international competitions in Melbourne (Melbourne International Festival of Organ and Harpsichord ‘Bach Competition’, 1st Prize, 1985), St Albans (International Organ Competition, Audience Prize, 1989) and Dublin (International Organ Competition, 2nd Prize 1989, 1990), Odense International Organ Competition, 1st Prize, 1992), annual concert tours have taken Christopher Wrench to Austria (including Augustinerkirche, Klosterneuburg, St Stephen’s Cathedral); Canada; the Czech Republic; Denmark; England (including Westminster Abbey and King’s College Cambridge); Germany; Hong Kong; Italy and Sweden. 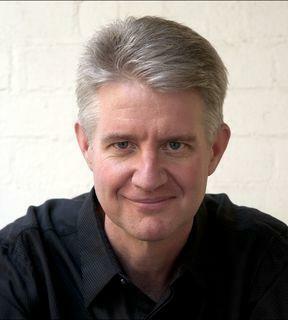 He performs regularly in all major Australian venues and organ festivals and has appeared as soloist with the Australian Chamber Orchestra, the Adelaide Chamber Orchestra, The Queensland Orchestra and the Queensland Youth Symphony Orchestra. His live and studio performances are broadcast regularly. Christopher Wrench commands a broad solo repertoire including the complete organ works of Bach, whilst also working as a liturgical musician, pedagogue and chamber player. He teaches organ at the Queensland Conservatorium Griffith University and directs the music program at St Mary’s Anglican Church, Kangaroo Point in Brisbane. In 2008 he was awarded the Lord Mayor’s Australia Day Cultural Award for his outstanding contribution to the musical life of Brisbane.